“As soon as a person is tested and found to be positive, he will be provided with ART irrespective of his CD count or clinical stage.” This was stated by the Union Minister for Health & Family Welfare, Shri J P Nadda at the launch of the ‘Test and Treat Policy for HIV’, here today. “This will be for all men, women, adolescents and children who have been diagnosed as a HIV + case. This will improve longevity, improve quality of life of those infected and will save them from many opportunistic infections, especially TB,” Shri Nadda further added. The Health Minister also announced that India will soon develop a National Strategic Plan for HIV for next seven years and these seven years will be crucial for ending AIDS. Shri J P Nadda also felicitated eight scientists and community workers for their exemplary work in the field of HIV/AIDS. Laying stress on addressing stigma & discrimination towards HIV, Shri Nadda said that ending stigma is of paramount importance to enable persons infected and affected with HIV access health services. “To facilitate reduction in stigma and discrimination, the long pending HIV/AIDS Act has been passed very recently, which is an historical step. Very few countries globally have such a law to protect rights of people infected with HIV,” Shri Nadda elaborated. The Health Minister further informed that the key provisions of HIV/AIDS Bill are prohibition of discrimination, informed consent, non-disclosure of HIV status, anti-retroviral therapy & opportunistic infection management, protection of property of affected children, safe working environment and appointment of ombudsman in every State. Speaking on the occasion, Shri Nadda said that the Health Ministry has intensified its efforts to find all those that are estimated to be infected with HIV. 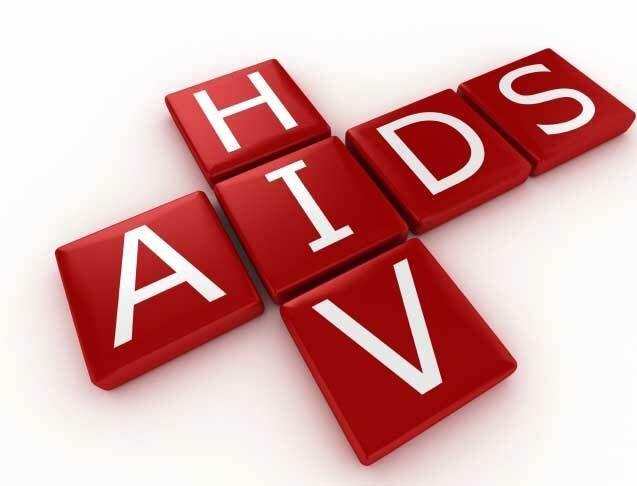 “Out of 21 lakh estimated with HIV, we know only 14 lakh. To detect remaining we have revised national HIV testing guidelines and are aiming to reach out to people in community and test them where they are, of course with proper counseling and consent. Shri Nadda further said that all those who are positive should get treatment and for that the Health Ministry is constantly expanding treatment delivery sites. “We have nearly 1600 ART and Link ART sites where treatment is provided across the country and recently we crossed the 1 million people on ART, second country in world to have such large numbers on free lifelong treatment. We have been able to avert 1.5 lakh deaths due to ART and we will be able to avert 4.5 lakh more deaths by expanding provision of ART,” Shri Nadda informed. Shri Nadda stated that the 90:90:90 strategy that the Ministry has adopted will help to identify 90% of those infected, place 90% of these on treatment and ensure 90% have their virus under control. “This strategy will offer us an opportunity to work towards our commitment during HLM and WHA on “ending AIDS by 2030” as a part of the Sustainable Development Goal (SDG),” Shri Nadda added.